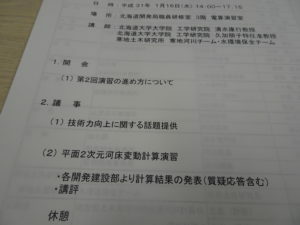 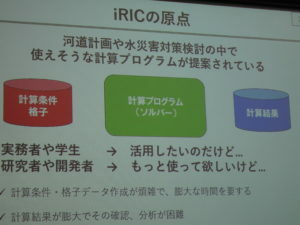 The second iRIC seminar for HDB, Hokkaido Development Bureau, has been held on 16th January 2019, at HDB seminar complex in Sapporo. 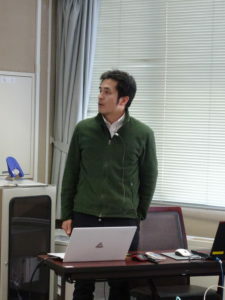 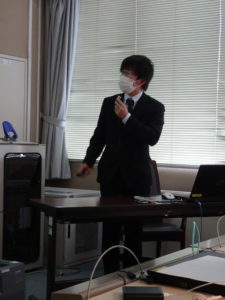 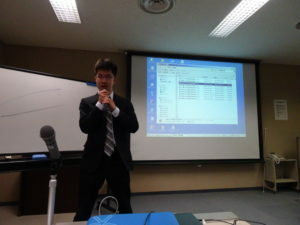 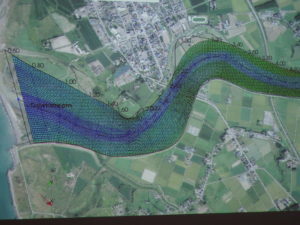 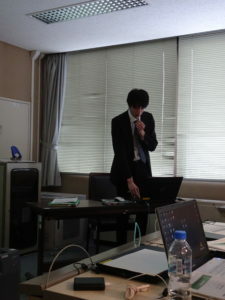 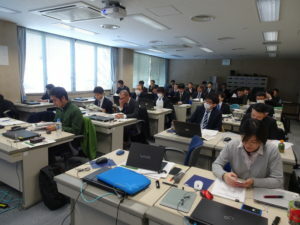 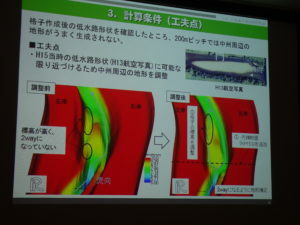 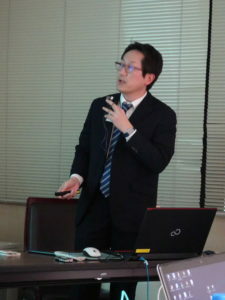 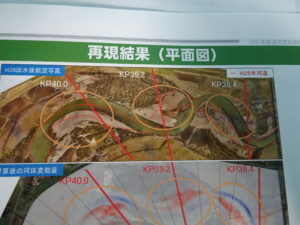 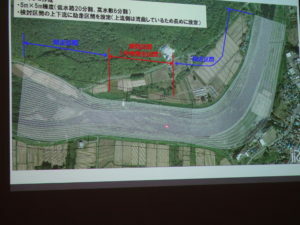 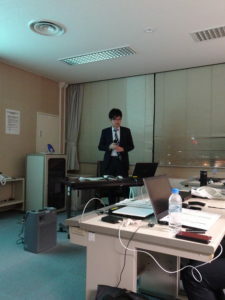 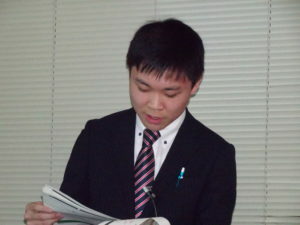 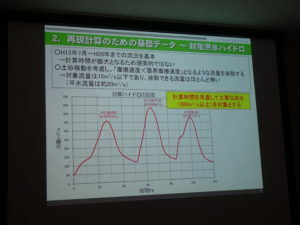 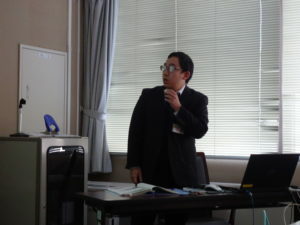 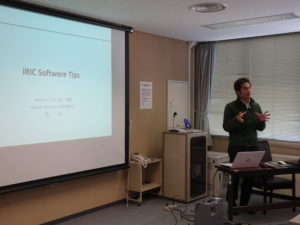 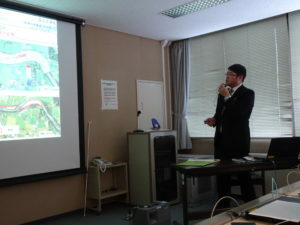 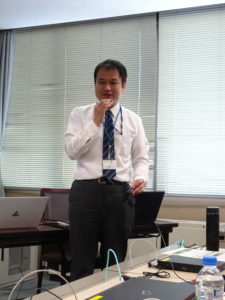 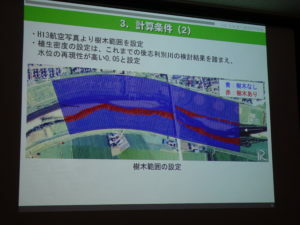 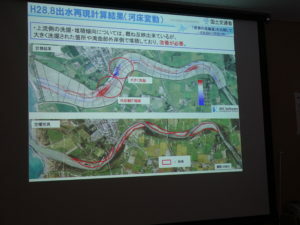 A lecture was given by Dr. Kazutake Asahi on pre-processioning technique in iRIC for real river computations as grid generation and mapping. 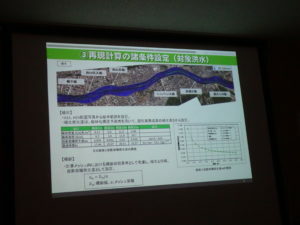 Followed by presentations by engineers from local river management offices.